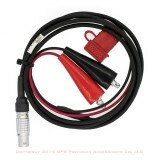 Trimble 18542 Camcorder Battery to 4000. 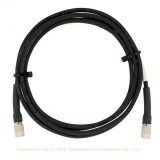 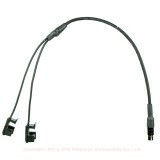 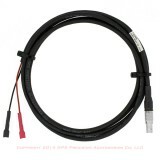 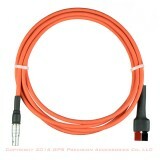 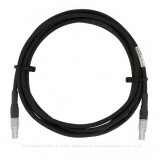 Trimble 24333 Pathfinder Power Cable. 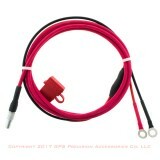 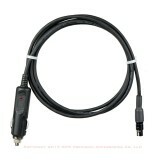 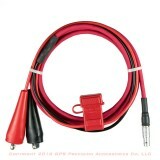 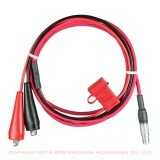 Trimble 24333 Pathfinder Power Cable with Cigar Lighter Plug. 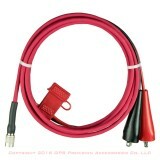 Trimble 33928 Camcorder Battery to R6 / R7 / R8 / R10 / 4600 / 4700 / 4800 / 5700. 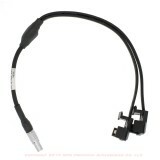 Trimble 38407 Camcorder Battery to R6 / R7 / R8 / R10 / 4600 / 4700 / 4800 / 5700. 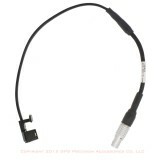 Trimble Trimmark 3 Battery Cable. 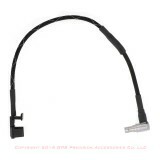 Trimble 73835019 S3 / S6 / S8 External Battery Cable.